With disgusted anticipation people have been fearing Moon would be completely overlooked at the Academy Awards, but this is down right upsetting. If you have not had a chance to see Moon, please buy it and watch it. 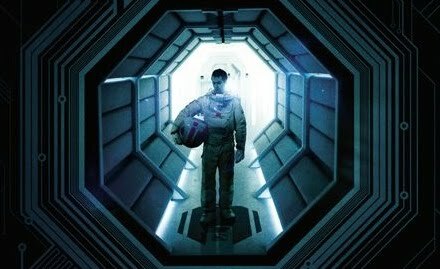 It’s one of the best sci fi’s out there and simply an outstanding film in all respects. ← Up for a party?